Bharti Airtel suffered a sixth consecutive quarterly decline in profit during its fiscal Q2 ending 30 September, as an ongoing price war weighed on its key India market. The operator’s net profit for fiscal Q2 2018 fell 77 per cent year-on-year to INR3.43 billion ($52.5 million). 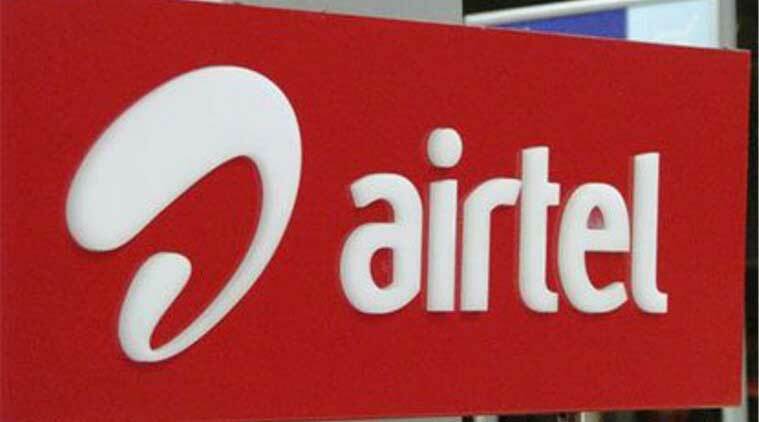 A one-time charge of INR1.46 billion for network refarming and upgrades played a part in the decline, Airtel said in a statement. Consolidated revenue for the quarter dropped 11.7 per cent from the comparable 2016 quarter to INR218 billion, with turnover in India falling 13 per cent to INR167 billion, while in Africa revenue rose 2.6 per cent to $782 million. Mobile service revenue in India decreased 16.8 per cent year-on-year to INR122.6 billion, with the company stating the segment “continues to experience value erosion and financial stress led by competitive pressures”. The country’s top three mobile players have faced more intense competition since the entry of Reliance Jio in September 2016 and have been forced to reduce data prices. ARPU declined 23 per cent year-on-year to INR154 in the recent quarter. The mobile operator, India’s largest with a 23.5 per cent market share, grew its mobile subscriber base 8.5 per cent year-on-year to 282 million. It said mobile broadband subscribers rose 33.6 per cent from fiscal Q2 2017 to 55.2 million in the recent period. Mobile data traffic jumped fourfold year-on-year. It added 78,000 base stations across the India, taking its total to 226,000 at end-September. Its mobile subscriber base in Africa rose 4.8 per cent year-on-year to nearly 82 million at end-September. Data subscribers increased 20.1 per cent to 21.7 million. The company said cost control initiatives resulted in its underlying EBITDA margin increasing by 9.1 per cent year-on-year to 32.1 per cent. Raghunath Mandava, MD and CEO of Airtel Africa, said data traffic grew 83.8 per cent year-on-year and Airtel Money transaction value expanded 31 per cent to $4.9 billion. The number of Airtel Money customers increased 3.5 per cent to 9.5 million, while the number of transactions during the quarter increased 23.8 per cent to 424 million. Airtel’s tower unit reported an 11 per cent rise in revenue to INR16.6 billion. The business had more than 39,000 standalone towers at end-September.